You might know her from her exquisite wedding gowns, from her involvement with Birmingham Fashion Week, or from Project Runway Season 2. 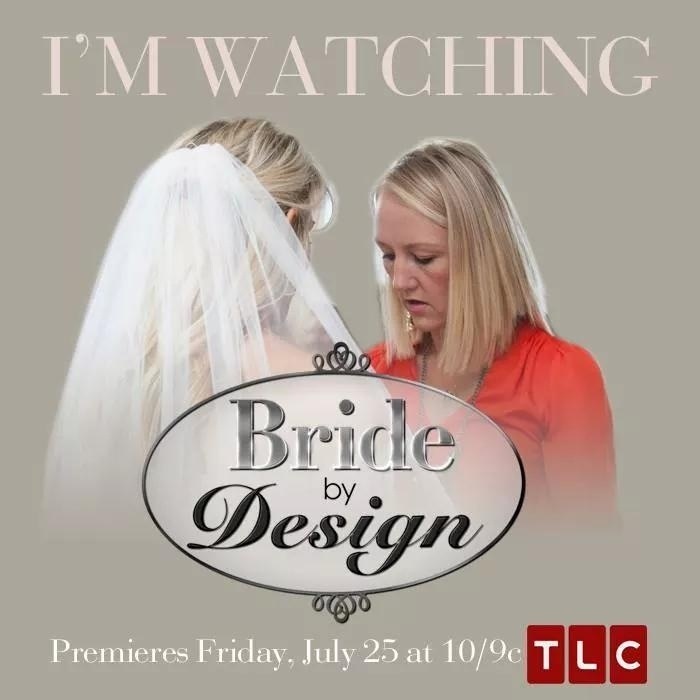 Well, Birmingham designer Heidi Elnora is back: Bride by Design airs on TLC tonight at 9 PM Central! Tune in! Isn’t it amazing how much talent we have here?